Mahatma Education Society’s Pillai Group of Institutions received The Bombay Times Over All Best Educational Institute Award with trophy. Dr. Pillai Global Academy Panvel and Gorai received emerging school recognition certificate. Over all group Trophy was received by Dr. Nivedita Shreyans Director PR & Corporate Communication Pillai Group and Certificates of International Schools were received by Ms. Shraddha Sardesai, Principal DPGA, Navi Mumbai and Dr. Sharda Sharma, Director DPGA, Gorai of their respective schools. Mahatma Education Society’s Pillai Group of Institutions is awarded as the Premium Educational Brand of India by Economic times. 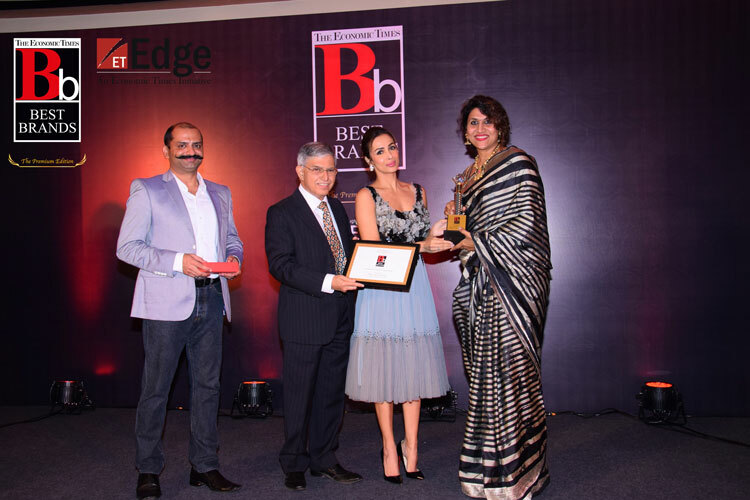 The award was given by Malaika Arora and Sam Balsara at Taj Vivanta, Mumbai. 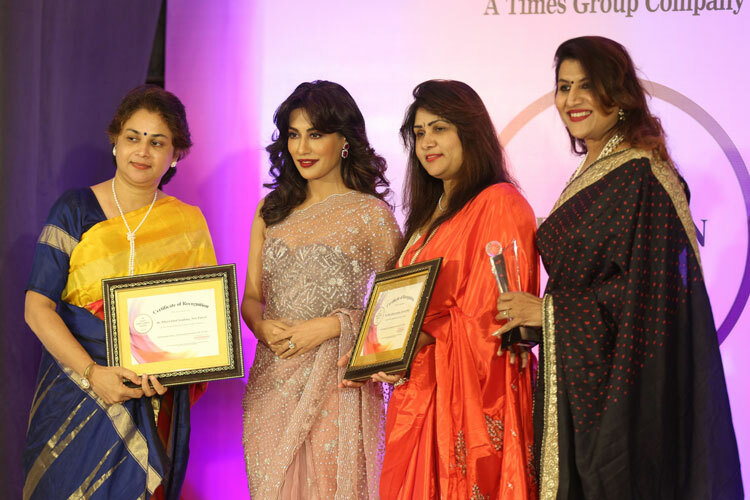 The Director of Public Relations and Corporate Communications, Dr. Nivedita Shreyans of Pillai Group of Institutions received the award on behalf of the organisation.